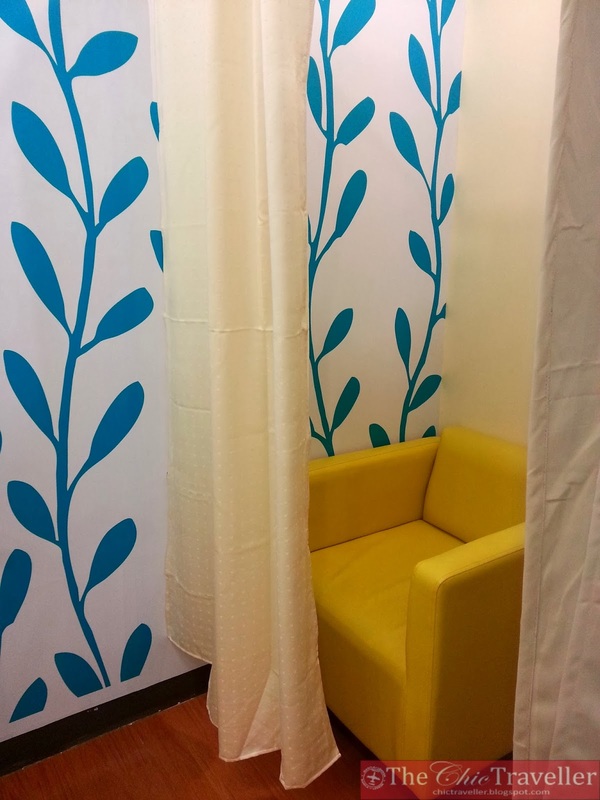 While waiting for a meeting one week day at SM City BF Paranaque, I decided to check out their breastfeeding room. I got to hand it to all SM. I'm happy that they really allocate a portion of their retail space to breastfeeding. Not a lot of establishments have done so. It's my first time to go inside a breastfeeding room. Here's what it looks like. They have a huge sign that says "Breastfeeding Station" on top of the door. The room is located near the restrooms are of the second floor. 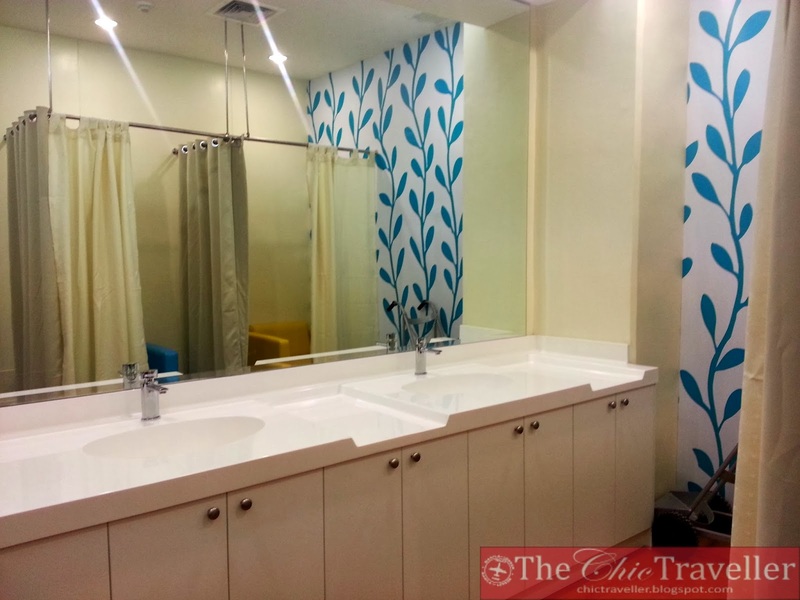 The room is actually connected to the mall clinic. When you go inside, there are 2 large sinks against the wall. If you are a mother away from your baby and you need to pump milk, you can probably use this to watch your pump accessories after. To the side of the sink, they have a log book of those who use the breastfeeding station. Across the sinks shown above, they have 2 small couches where the mothers can stay with their babies. Each couch comes with its own curtain so the mother can easily close it for privacy. The capacity is only for 2. When I went there, the whole station was empty. They have a couch to the side of the wall near the door. I guess when the seating to the private couches area is full, they can probably accommodate the other mother & baby pairs there.